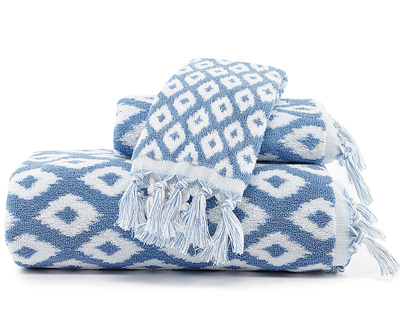 From Dena Home, the Madison Bath Towels feature a unique diamond ikat pattern design and tassel details. $9-$19. Buy here.